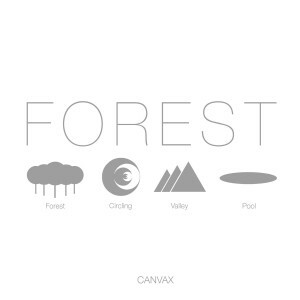 My second release, the four track EP Forest. Four tracks taking you through four different landscapes. The production value of it is absolutely gorgeous. He has created a beautiful sonic playground for the listener. Nothing fights for attention, everything is panned out great and has it’s own space within the song.